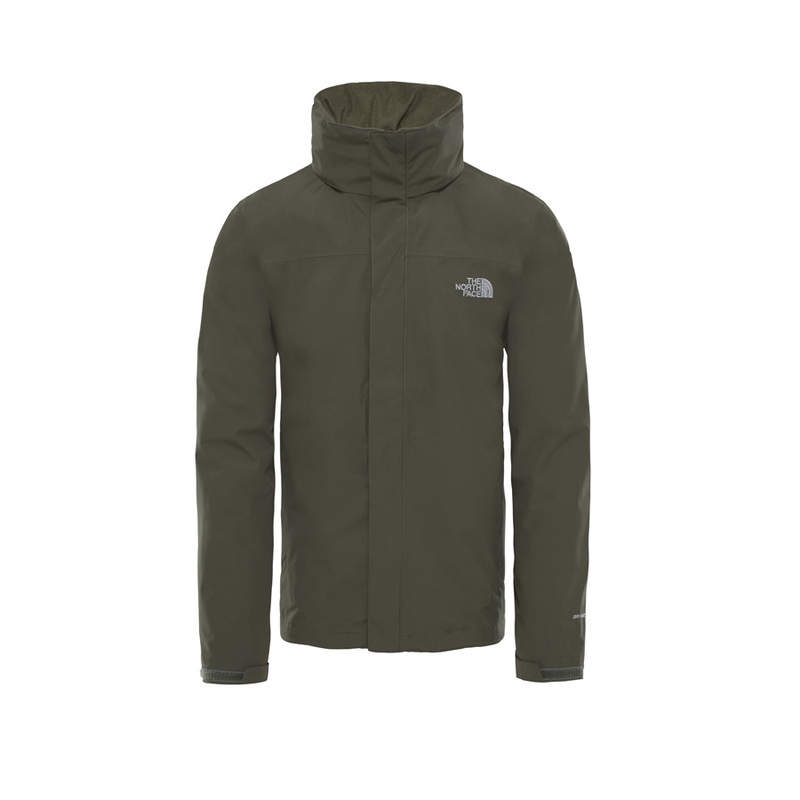 Offering versatile hooded protection in a waterproof and breathable shell, this jacket will block out the elements so you can lock on to the peak. DryVent™ technology ensures day-long dryness when rain begins to fall, and when the sun comes out, you can pack the adjustable hood away in the collar. Two hand pockets provide protection for cold hands and valuables, while an adjustable hem and cuffs provide a snug fit at all times.